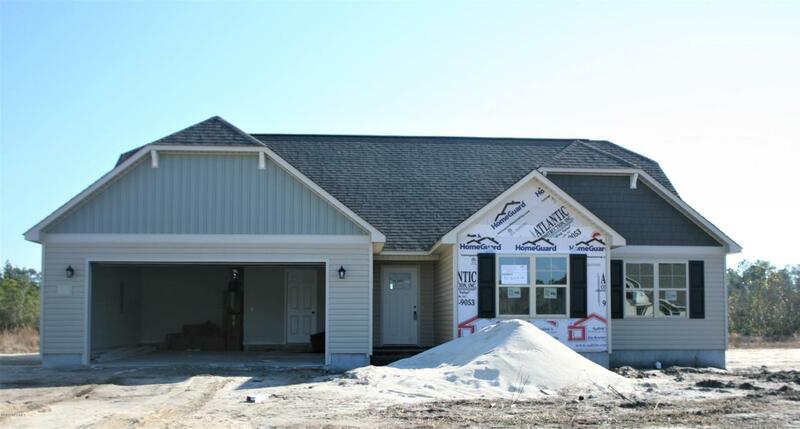 Welcome to The Celene floor plan in Hubert's new subdivision Eastport! Ready to own your own home - a place that is yours that you can escape to? 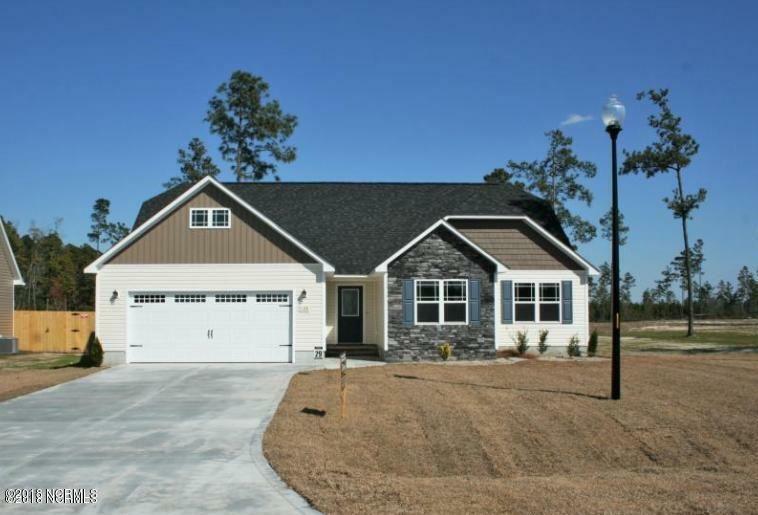 We have a large variety of home plans to choose from with many features and upgrades. The master bath includes his and her sinks and a bathtub that is great for a little R&R (bubbles sold separately). Worried about closet/storage space? Don't be. There will be no argument of who's clothes have to go where, we've got you covered. 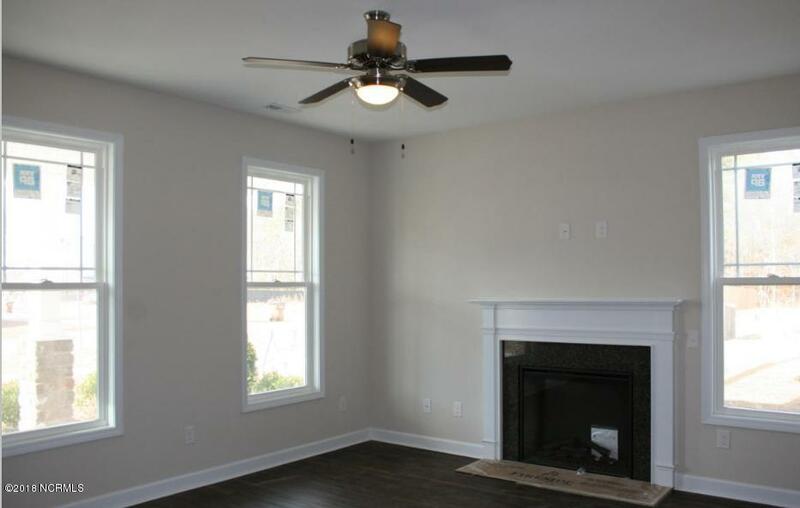 This floor plan is perfect for you. 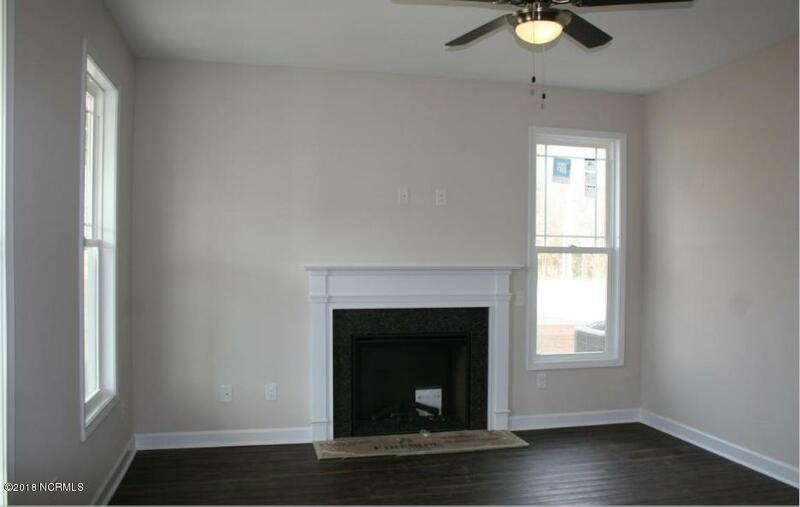 The Living Room flows right into the kitchen (which has plenty of cabinet & counter-top space) allowing the chef to still be a part of the conversation.The Kitchen includes a smooth top stove, dishwasher, and microwave...making meal prep quick and easy! A short drive to area beaches and nearby Marine Corps base Camp Lejeune and MCAS New River.